United State-based rocket launching organization SpaceX began releasing them into orbit about an hour later at an altitude of roughly 390 miles and completed deployment within 15 minutes. Elon Musk’s Space Exploration Technologies Corp kicked off what promises to be a busy 2019 by blasting a rocket carrying satellites for longtime customer Iridium Communications Inc into orbit. The Falcon 9 rocket lifted off Friday at 7:31 am from Vandenberg Air Force Base on California’s central coast, carrying 10 Iridium NEXT satellites. SpaceX began releasing them into orbit about an hour later at an altitude of roughly 390 miles and completed deployment within 15 minutes. They are the last of 75 satellites that replace Iridium’s existing network for commercial communications. SpaceX landed the rocket’s first stage on a drone ship in the Pacific Ocean. Each satellite in the new Iridium network carries equipment for Aireon LLC, which says its space-based service will provide uninterrupted airline flight coverage globally. Virginia-based Aireon, which is owned by a consortium that includes Iridium and several air-traffic-control services, plans to begin operational trials this spring for North Atlantic flights. SpaceX set a company record last year with 21 launches for customers including commercial satellite operators and the US military. But much of the focus this year will be the race to see whether SpaceX or Boeing Co is first to put humans into space for NASA and safely bring them back. The two companies have contracts with NASA to ferry American astronauts to the International Space Station under the agency’s Commercial Crew program. But the timeline for the first flights has slipped repeatedly. SpaceX currently flies the Falcon 9 rocket and demonstrated its larger Falcon Heavy rocket last February. But the company is also working on a new launch vehicle called Starship, with plans to test suborbital vertical take-off and landing tests from the company’s south Texas facility in the coming weeks. 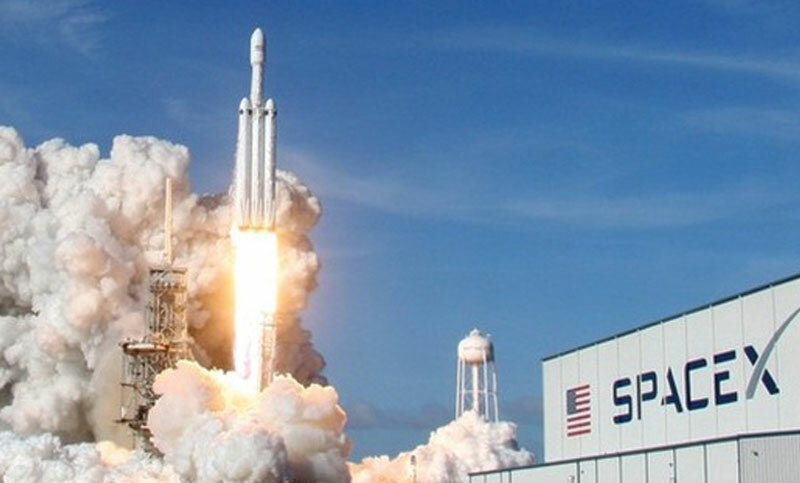 SpaceX’s valuation has climbed as it has racked up successful missions, putting it alongside companies like Airbnb Inc that are among the most valuable venture-backed startups in the US. Last week, SpaceX disclosed in a filing that it had sold $273 million in equity as part of plans to raise a total of $500 million in a securities offering. The Wall Street Journal reported in December that the rocket company was raising funds at a $30.5 billion valuation.